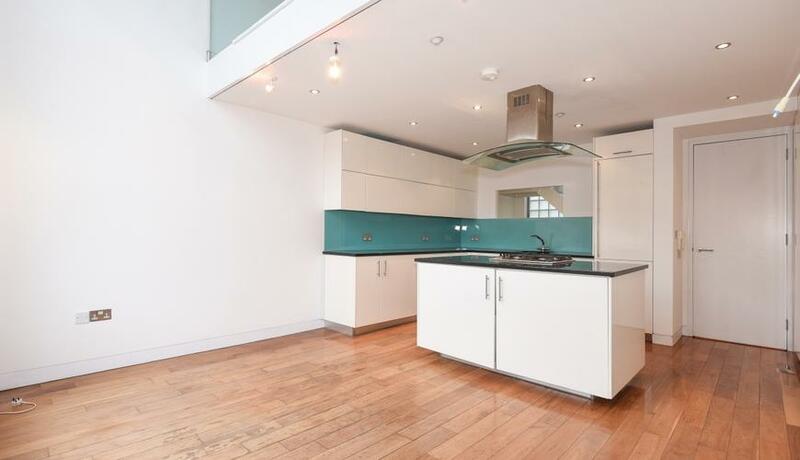 On a mews road within moments of Upper Street is a stunning mid-terrace mews property to rent. Over three floors, the property offers something very unique with a large mezzanine reception above the dining room. The property also benefits from two double bedrooms, two bathrooms (one en suite), plus large kitchen & dining area with character high ceilings & 20 ft windows. Purley Place in within moments of Upper Street's bars, restaurants & amenities. Highbury & Islington station is within close walking proximity.